The film follows Tessa (Josephine Langford), a dedicated student, dutiful daughter and loyal girlfriend to her high school sweetheart, as she enters her first semester in college. Armed with grand ambitions for her future, her guarded world opens up when she meets the dark and mysterious Hardin Scott (Hero Fiennes Tiffin), a magnetic, brooding rebel who makes her question all she thought she knew about herself and what she wants out of life. After was released on Cinema 11d ago in the US. 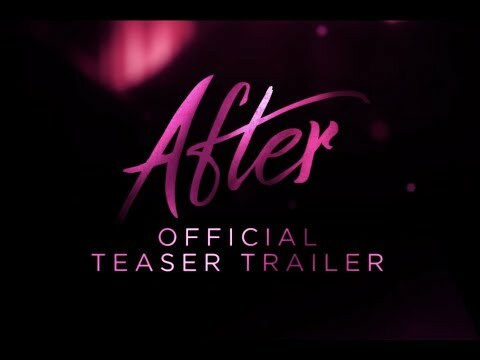 Notify me when After is available.